It can happen to anyone … you get busy for a few months and then turn around to see that your books are out of control. You’re not sure which bills you’ve paid, or who owes you money, and you have no idea how you’re going to deal with your overdue BAS. On top of that, other parts of your business need your attention – your staff, your customers, your business development. The thought of trying to reconcile a bank account when you’ve got sales calls to make can be very frustrating. 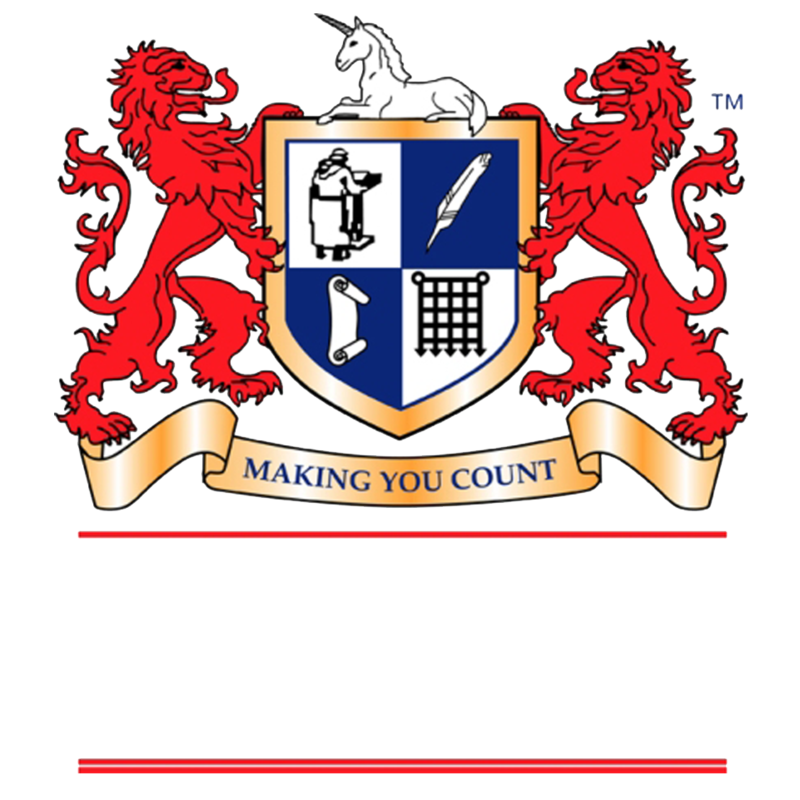 You may have your bookkeeping up to date, but be plagued with uncertainty about whether it is correct or not. After all, your core skills are in other areas, not in bookkeeping. You’ve been trying to use your online accounting package, but your reports don’t seem quite right, and there are a lot of transactions in there that you’re simply not sure about. 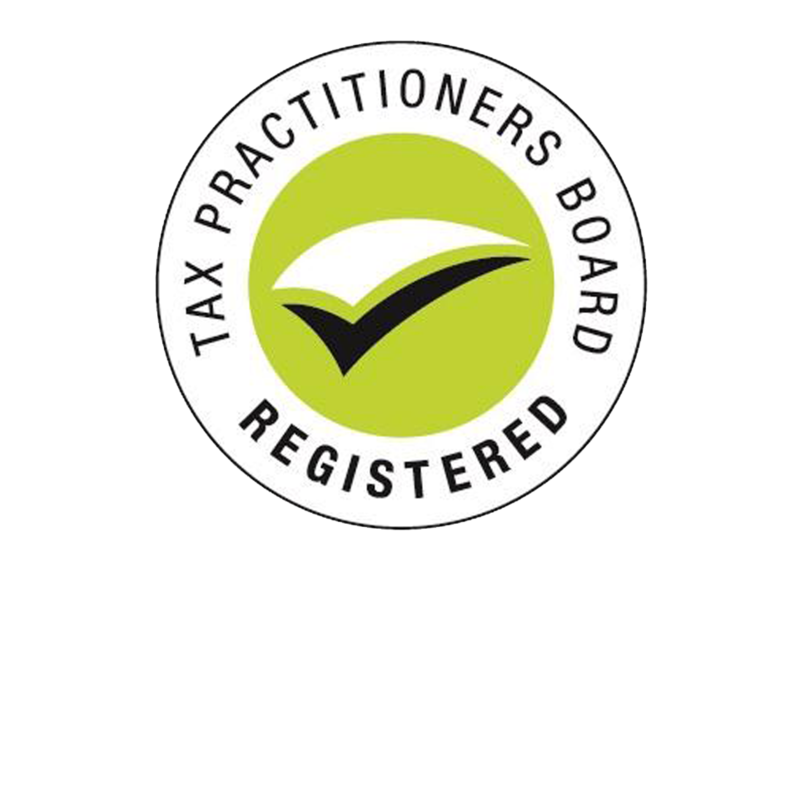 When it comes to BAS time, this really worries you – are the figures you’re sending to the ATO correct? And what about your employees – are all the aspects of the payroll (including PAYG, superannuation and salary sacrifice) being processed and tracked properly? 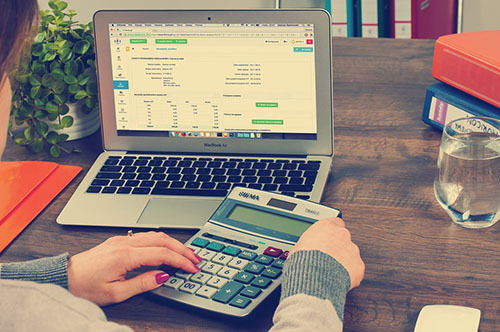 Exdia Bookkeeping Services is here to help your small business. We understand the multiple pressures on your time, and have a full range of services that can be customised to your exact requirements. Whatever your situation or requirements, get in touch with us and we’ll help you explore and easy, cost-effective solution. And we’ll put it in writing for you with clear pricing, so you can make an informed business decision on how to move forward. One final thought -imagine (if you can) getting to the end of a busy week and actually having some time to spend with your family instead of wrestling with fiddly bookkeeping. Make sure to check our bookkeeping services for churches in Sydney! Whatever your needs, we’ll help you explore easy, cost-effective solution. Get in touch today.